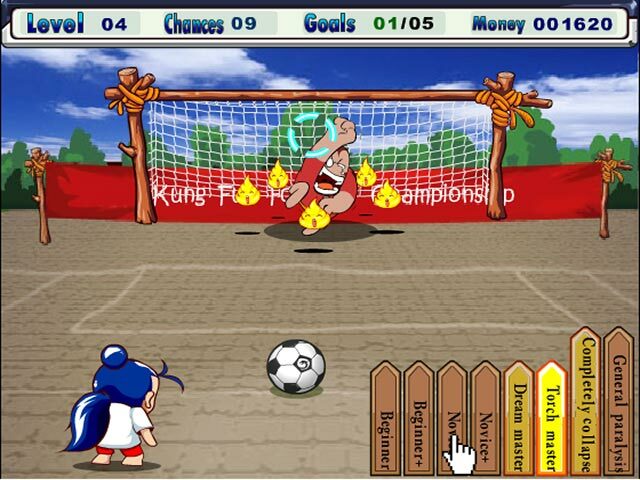 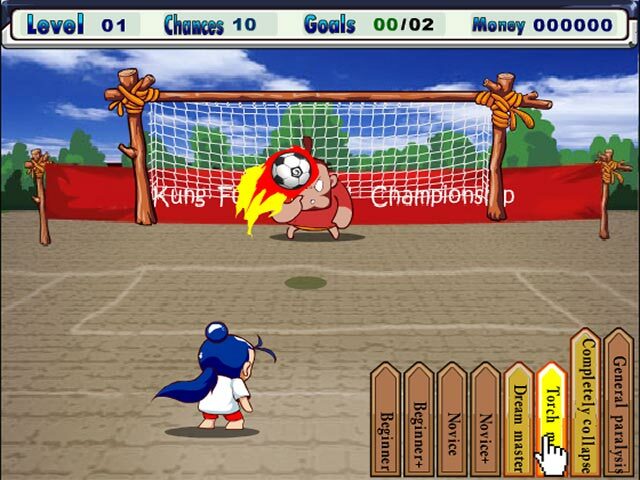 Punish the net with three fantastic footballers in this action-packed online Arcade game!Score spectacular goals!Choose your kicker and bombard the goalie with explosive kicks and impressive, player-specific, super powers! 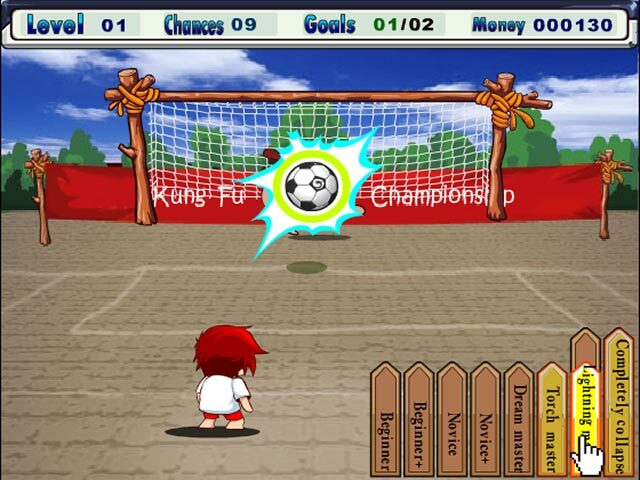 Aim with the arrow keys and use spacebar to charge and unleash your kicks. 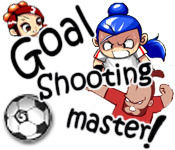 Become the Goal Shooting Master today!